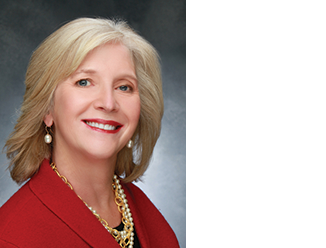 Mary K. Martin has been a licensed real estate broker and active in the Tulsa commercial real estate business since 1977. Prior to joining CBRE in 1991, Mary worked directly for owners of various office buildings and obtained a clear understanding of landlord and tenant relations. In 1996, Mary achieved the Certified Commercial Investment Member (CCIM) designation. The SIOR office designation is given to commercial real estate professionals who have maintained significant sales for over a five year period. In 1997, Mary was the first female in Oklahoma to receive this designation. She became one of the first 300 commercial real estate professionals nationwide to earn both the CCIM and SIOR designations. Mary has consistently been a top producing office broker; in addition, in 2011 she was awarded the CB Richard Ellis|Oklahoma Top Producer.